Based in London and Switzerland, We Spoke is a contemporary experimental music ensemble. Its approach is focused not only on creation and interpretation but also on staging and set design. Members collaborate regularly with composers, artists, stage directors, dancers and choreographers to present an original and virtuous view of today’s music. 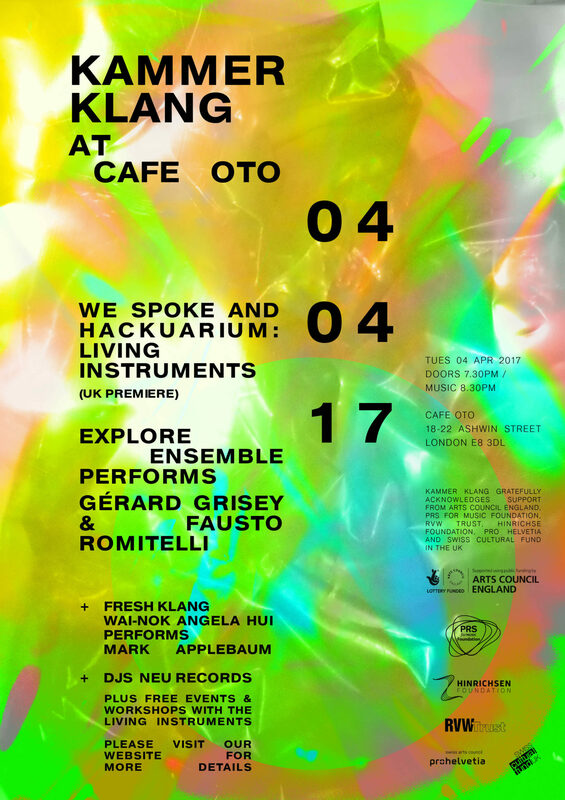 We Spoke presents Living Instruments, an ensemble of musical instruments based on microorganisms such as paramecia, built in Hackuarium by a team including classically trained musicians and professional and hobbyist scientists, and used for musical performance and public learning. This is Living Instruments’ UK premiere after their world premiere in 2016 at Le Bourg, Lausanne, and their appearance at the 2016 International Summer Course for New Music in Darmstadt. With Living Instruments, performers stimulate micro-organisms applying heat, movement or touch. Sensors are placed at several locations to measure the activity of the organisms and objects. The recorded data is converted into sound through synthesisers. The nature of the instruments allows the performers to engage with them interactively, and the cyclic behaviour of the living objects is reflected musically in rich grooves and rhythmic patterns. 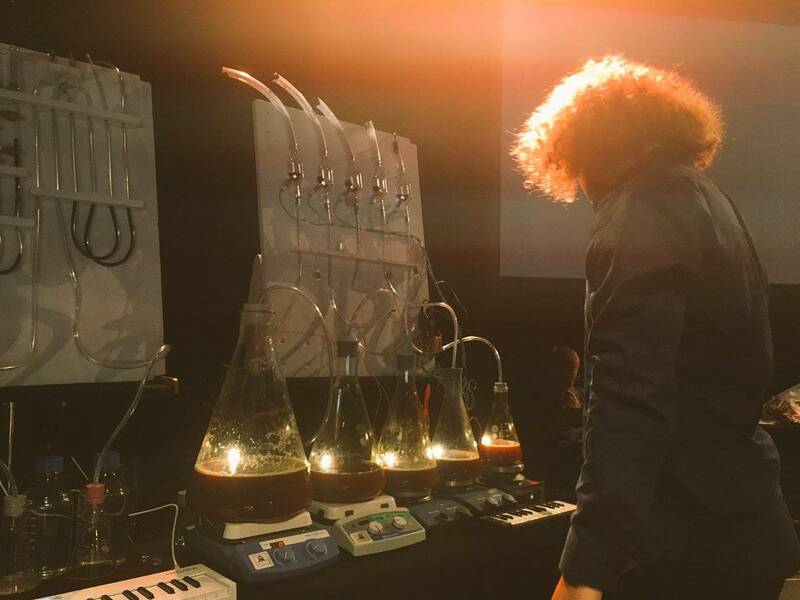 Enlarged video footage of the activity of fermentation bubbles, paramecia, moss, visualised radioactive traces and other curiosities of nature are displayed on a screen on stage, highlighting the common dynamics between the scientific process and the musical outcome. Hackuarium is an open laboratory for DIY biology (and beyond). The laboratory is located in Renens (Switzerland), and is open to anyone sharing the values of the association and who is dedicated to follow the DIYbio Europe ethical guidelines. Their projects are initiated and carried out by scientists as well as non-scientists from a variety of backgrounds. They are passionate about tinkering with biology in particular, and technology in general. Some are engineers, architects, designers, IT and computer scientists or retired professionals, but others have no scientific education. They are mostly citizens interested in open and participatory research and innovation, outside the contraints of traditional institutions. Hackuarium members want to investigate new ways of carrying out interdisciplinary research and innovation, by making their results accessible (low-cost), simple and easily reproducible (low-tech) and by promoting an open source philosophy. Hackuarium is proudly using infrastructures provided by UniverCité, an unconventional innovation hub opened in May 2014. Their equipment is mostly upcycled material from institutions and industries from western Switzerland. Hackuarium can be found on Twitter, Facebook and Instagram. Explore Ensemble is a group of soloists based in London that brings the music of the 20th and 21st centuries to life. Founded in 2012 by alumni of the Royal College of Music who share a vision of performing and promoting the music of our time, Explore Ensemble has produced concerts focussing on composers such as Georges Aperghis, Morton Feldman, Michael Finnissy, Gérard Grisey, Tristan Murail, Luigi Nono, Enno Poppe, Fausto Romitelli, Kaija Saariaho, Rebecca Saunders and Salvatore Sciarrino. As well as many UK premieres, Explore Ensemble has given over a dozen world premieres by emerging composers including Edwin Hillier, Lisa Illean, Oliver Christophe Leith and Josephine Stephenson. 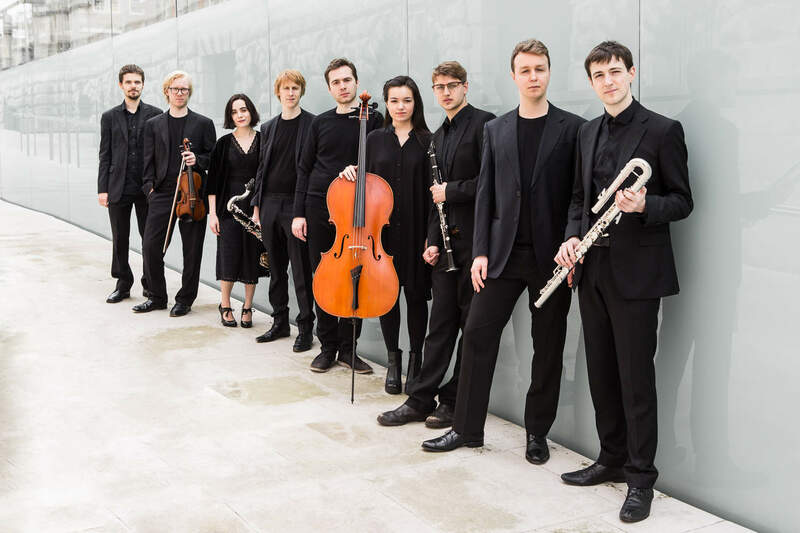 Recent highlights include the first London performance of Fausto Romitelli’s Professor Bad Trip trilogy and being a featured ensemble at St John’s Smith Square’s Principal Sound retrospective of Morton Feldman. Explore Ensemble will soon feature on BBC Radio 3’s Hear and Now programme and will make their debut appearance at Huddersfield Contemporary Music Festival for the hcmf// Shorts programme. Gérard Grisey was born in Belfort, France on 17 June 1946. He studied at the Trossingen Conservatory in Germany from 1963 to 1965 before entering the Conservatoire de Paris, where he studied with Olivier Messiaen from 1965–67 and again from 1968–72, working with Henri Dutilleux at the École Normale in 1968 (Anderson 2001). He won prizes for piano accompaniment, harmony, counterpoint, fugue, and composition at the Conservatoire. He also studied electroacoustics with Jean-Étienne Marie in 1969), composition with Iannis Xenakis and György Ligeti at the Darmstädter Ferienkurse in 1972, and acoustics with Emile Leipp at the Faculté des Sciences in 1974 (Anderson 2001). Other studies were undertaken in the summer of 1969 at the Accademia Chigiana in Siena and in Darmstadt with Karlheinz Stockhausen. Grisey won the highly coveted Prix de Rome and stayed at the Villa Medici in Rome from 1972 to 1974, and in 1973 founded a group called L’itinéraire with Tristan Murail, Roger Tessier and Michael Levinas, later to be joined by Hugues Dufourt. Dérives, Périodes, and Partiels were among the first pieces of spectral music. In 1974-75, he studied acoustics with Emile Leipp at the Paris VI University, and in 1980 became a trainee at the IRCAM (Institut de Recherche et Coordination Acoustique/Musique). In the same year he went to Berlin as a guest of the D.A.A.D., and afterwards left for the University of California, Berkeley, where he was appointed professor of theory and composition (1982-1986). After returning to Europe, he taught composition at the Conservatoire de Paris, and held numerous composition seminars in France (Centre Acanthes, Lyon, Paris) and abroad (Darmstadt, Freiburg, Milan, Reggio Emilia, Oslo, Helsinki, Malmö, Göteborg, Los Angeles, Stanford, London, Moscow, Madrid, etc.). Fausto Romitelli was born on 1 February 1963 in Gorizia. He studied composition at the Conservatorio Giuseppe Verdi in Milan and subsequently took part in courses at the Accademia Chigiana di Siena with Franco Donatoni and at the Scuola Civica di Milano. He moved to Paris in 1991, where he became a student of Hugues Dufourt and Gérard Grisey. From 1993 to 1995 he was compositeur en recherche at IRCAM. 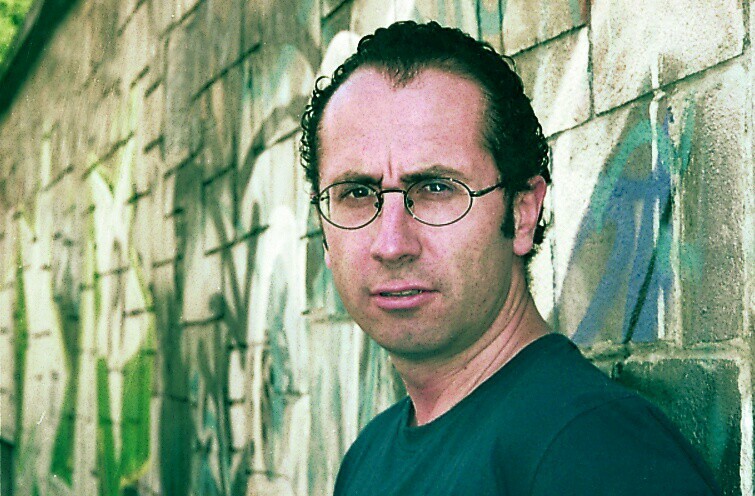 Romitelli achieved successes in numerous European competitions, and his music has been performed by ensembles such as Berg Orchestra and at festivals such as the Festival d’Automne (Paris), Musica nova Helsinki, Steirischer Herbst (Graz), Venice Biennale and the Darmstädter Ferienkurse. His visionary video opera An Index of Metals (2003) was awarded the Franco Abbiati Prize of Italian music critics in 2004. 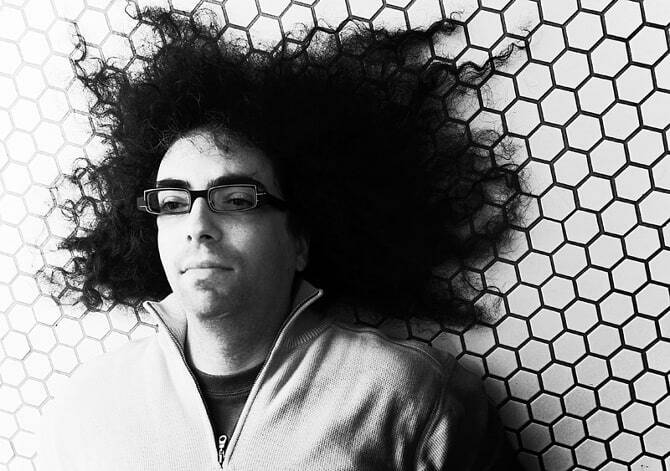 Mark Applebaum (b. 1967, Chicago) is Associate Professor of Composition and Theory at Stanford University. 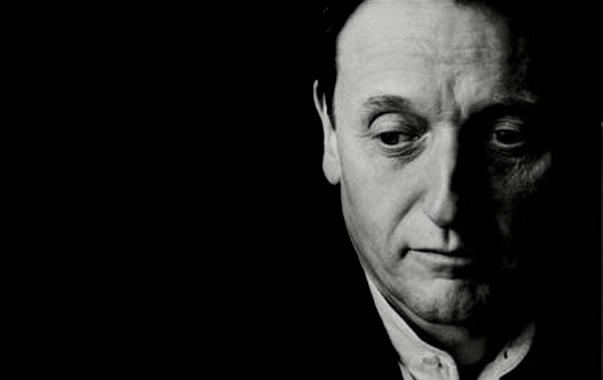 His solo, chamber, choral, orchestral, operatic, and electroacoustic work has been performed throughout the United States, Europe, Africa, and Asia with notable performances at the Darmstadt summer sessions, ICMC in Beijing and Singapore, the TRANSIT Festival in Belgium, Stockholm New Music, the American Composers Orchestra’s OrchestraTech, the Unyazi Festival in Johannesburg, South Africa, Sonorities in Belfast, Sonic Circuits in Hong Kong, SIGGRAPH in Los Angeles, the Essl Museum in Vienna, the Kennedy Center, at Electronic Music Midwest where served as the 2002 visiting artist, as featured composer at the 2004 University of Michigan Eclectronica Microfestival, and as featured composer at the 61st Festival of Contemporary Music at Louisiana State University. Since 1990 Applebaum has built electroacoustic instruments out of junk, hardware, and found objects for use as both compositional and improvisational tools. Mousetrap Music (1996) and The Bible without God (2005), CDs of sound-sculpture improvisations can be heard on the Innova label. Also on Innova is The Janus ReMixes: Exercises in Auto-Plundering, a CD of eleven electronic works whose source material corresponds exclusively to recordings of the eleven acoustic compositions that constitute his Janus Cycle (1992-1996), as well as Intellectual Property, a CD of hybrid acoustic and electronic works. His orchestral music can be heard on the Innova CD Martian Anthropology; solo pieces appear on the Innova CD Disciplines; and chamber works appear on the Innova CDs 56 1/2 ft. and Asylum, and on the Tzadik CD Catfish. Applebaum is also active as a jazz pianist and has concertized from Sumatra to the Czech Republic, most recently performing a solo recital in Ouagadougou, Burkina Faso sponsored by the American Embassy. At present he performs with his father, Robert Applebaum of Chicago, in the Applebaum Jazz Piano Duo. Their first recording, The Apple Doesn’t Fall Far from the Tree, is available on Innova. At Stanford University Applebaum also serves as the founding director of [sic]—the Stanford Improvisation Collective. 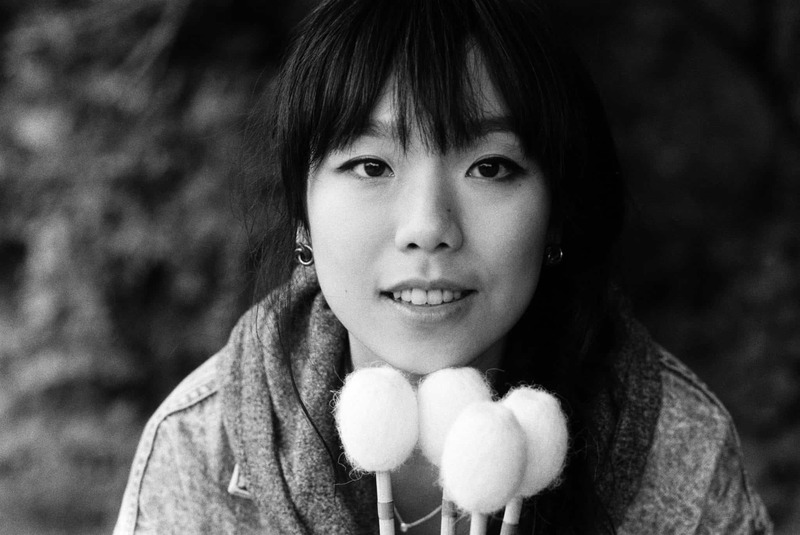 Wai-Nok Angela Hui is a London-based percussionist. She was one of the percussion finalists in the BBC Young Musician of the Year 2010. She has performed with the BBC Symphony Orchestra through the Pathway Scheme, and has performed across the UK, Europe and Asia as a soloist and chamber musician with renowned musicians such as Nebojsa Zivkovic and Theodor Milkov. She searches for the unexplored possibilities between classical music, musical theatre and art, and collaborates with artists, poets and painters, incorporating a multitude of instruments and styles. Neu Records is an independent label devoted to recording contemporary music in surround and 3D formats, as well as a platform for interaction between international composers and performers of the highest level, based in Barcelona. In 2016 they released the album ‘Different Beat’, with We Spoke performing the music of Fritz Hauser.